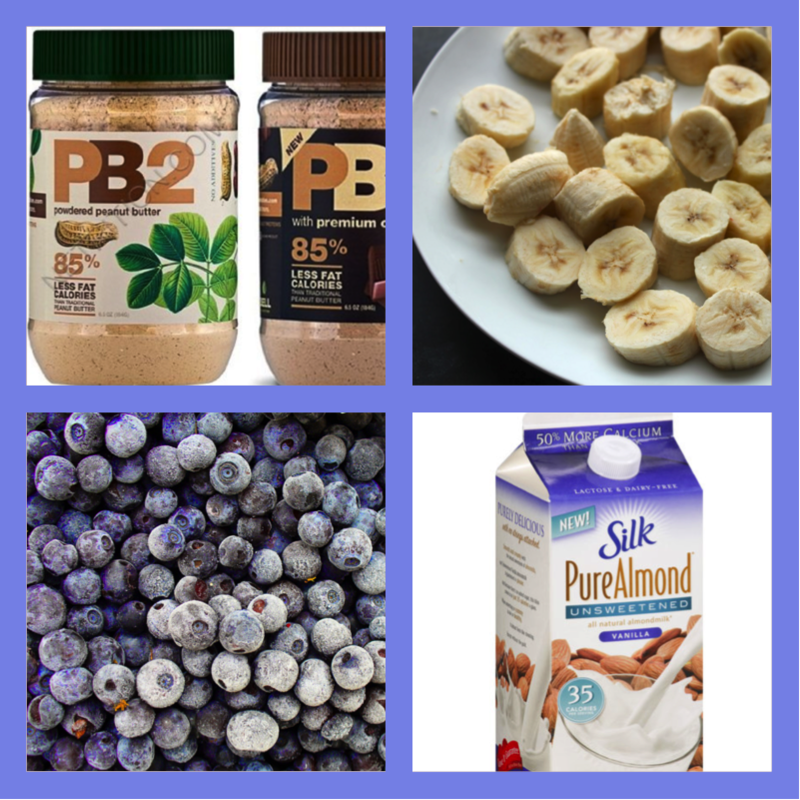 Recipe of the Day: Chocolate PB2 Blueberry Banana Smoothie - Eat. Fit. Fuel.